Celebrate with instant prizes when you visit the Birthday Bonus terminals on any one day during your birthday month. Plus, don’t miss the $15,000 monthly birthday draws at 7pm, 8pm and 9pm each month. Conditions apply. Click on the T&Cs panel for full terms and conditions. 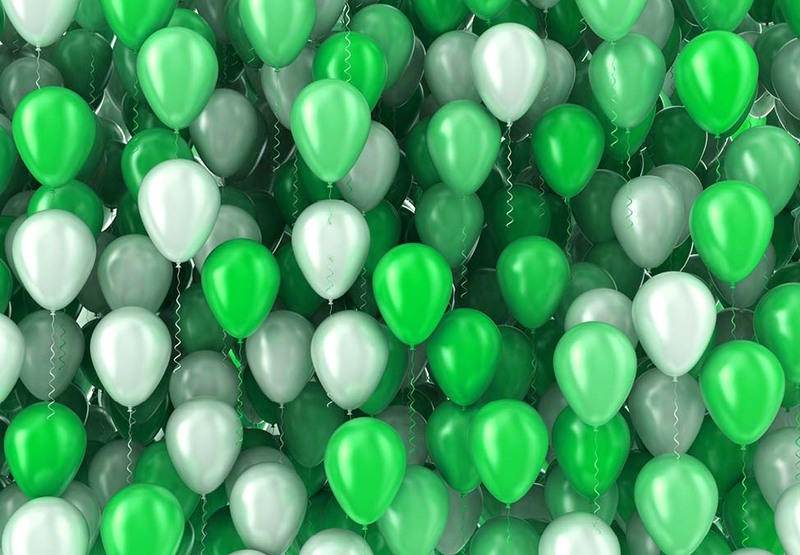 For restaurant bookings, you must mention it's your birthday at the time of booking or on arrival. 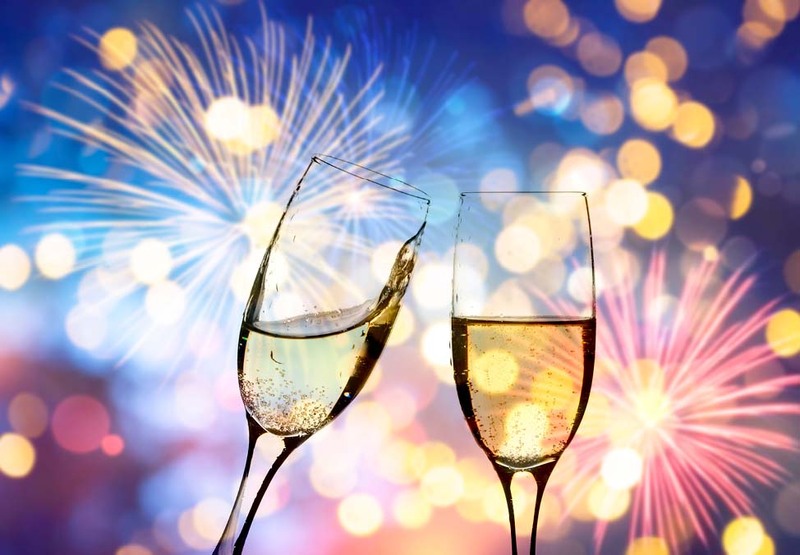 Sparkling wine valid for guests 18 years and above and limited to a maximum of four guests. Complimentary chocolates available to the Birthday member only. 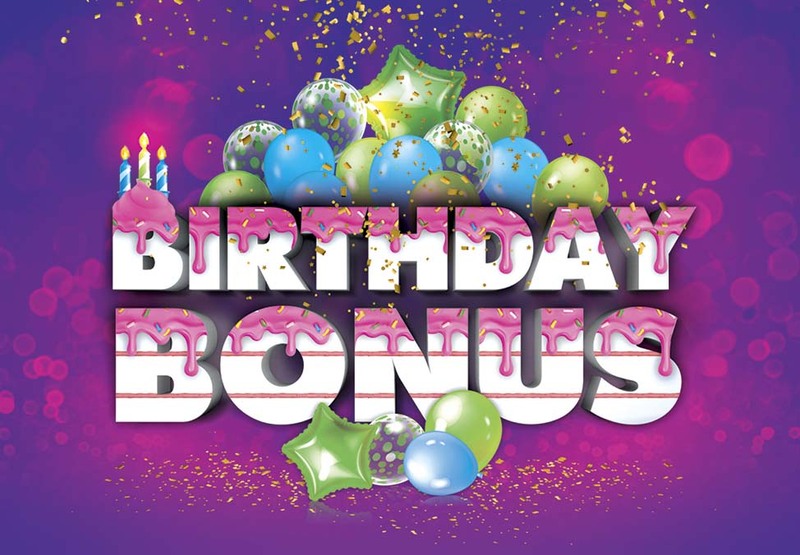 Click on the buttons below to view full Birthday Bonus terms and conditions. The weekends are for putting on your dancing shoes, so why not grab a drink with friends every Saturday night in Riverside Room. Exclusive to Crown Rewards Silver and above members.